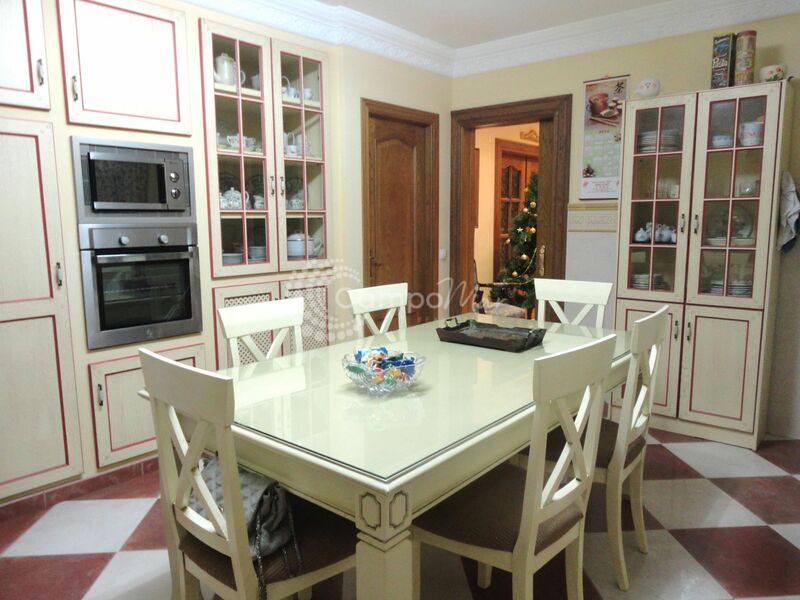 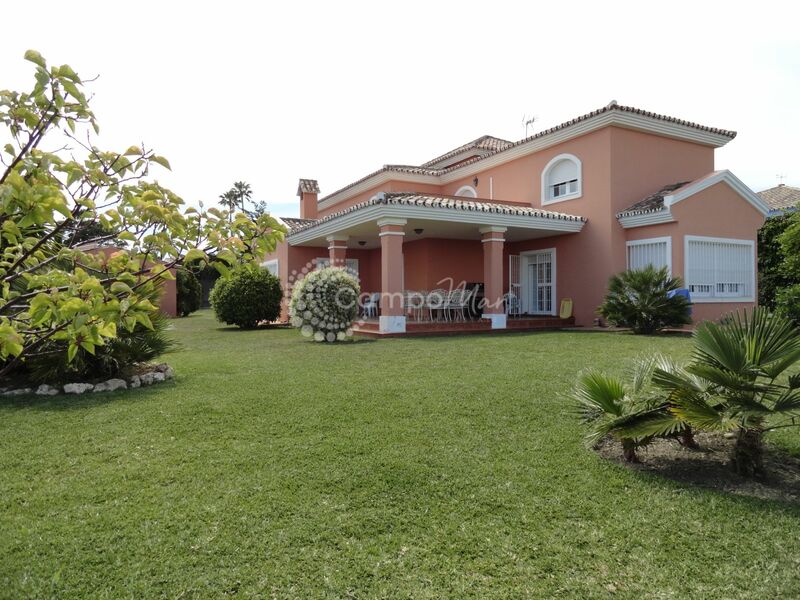 For sale this independent villa, distributed in 4 bedrooms and 4 bathrooms, with great possibilities due to its spacious rooms. 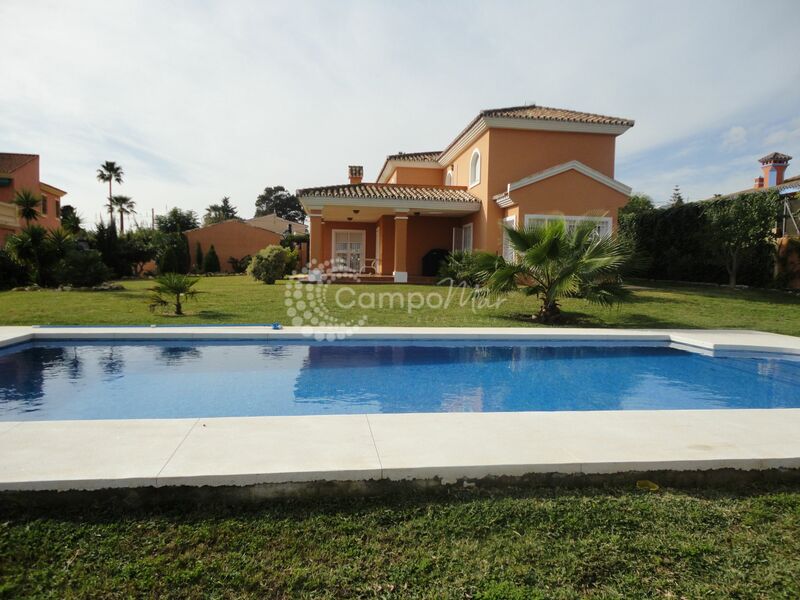 With excellent qualities, it has a plot of 1,826 meters with swimming pool, and natural light during the day. 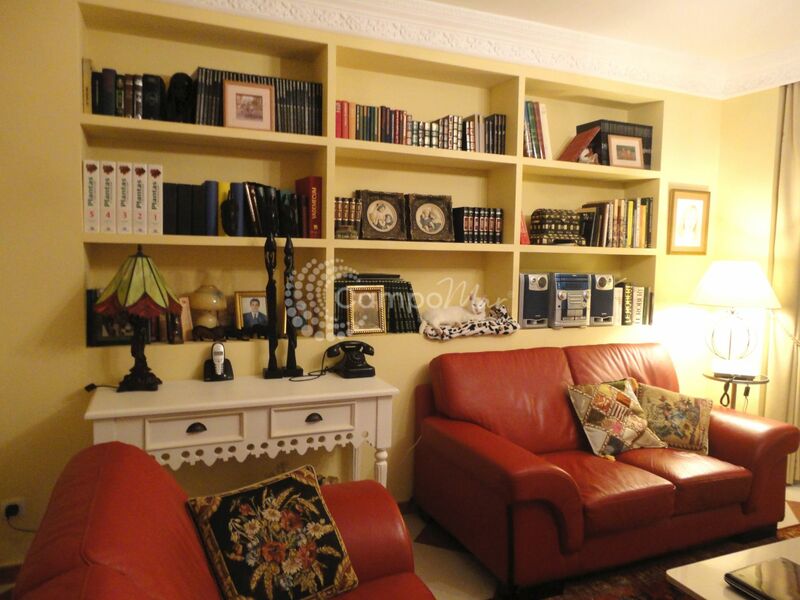 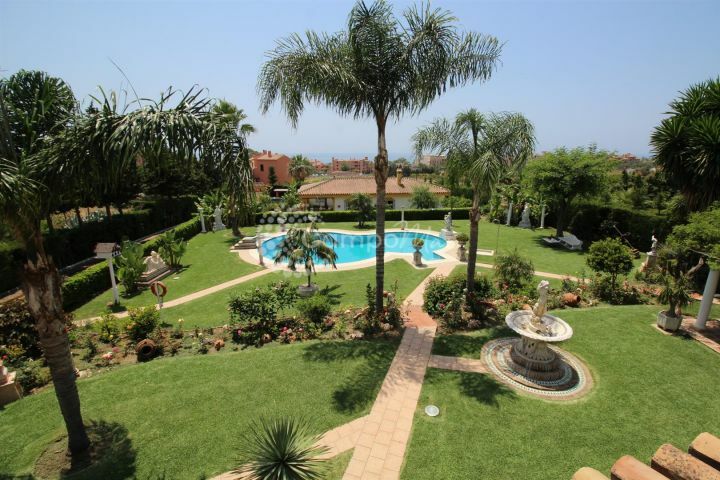 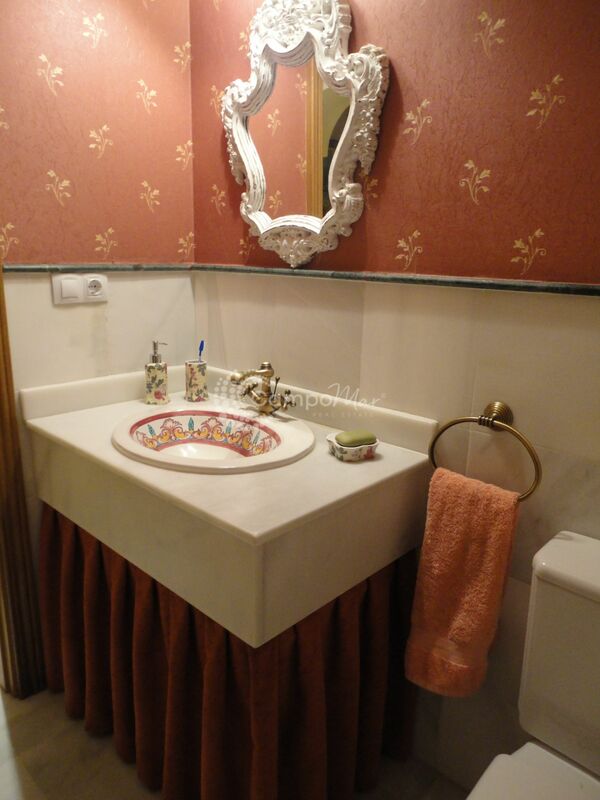 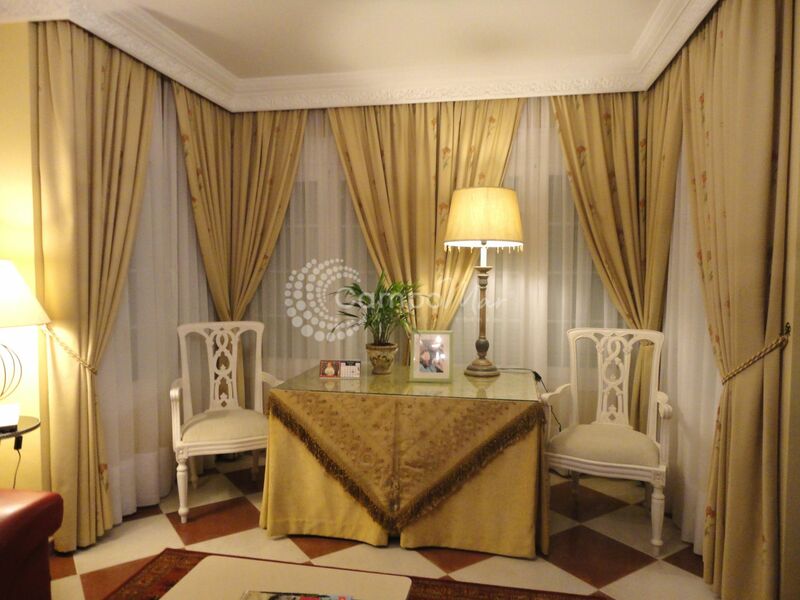 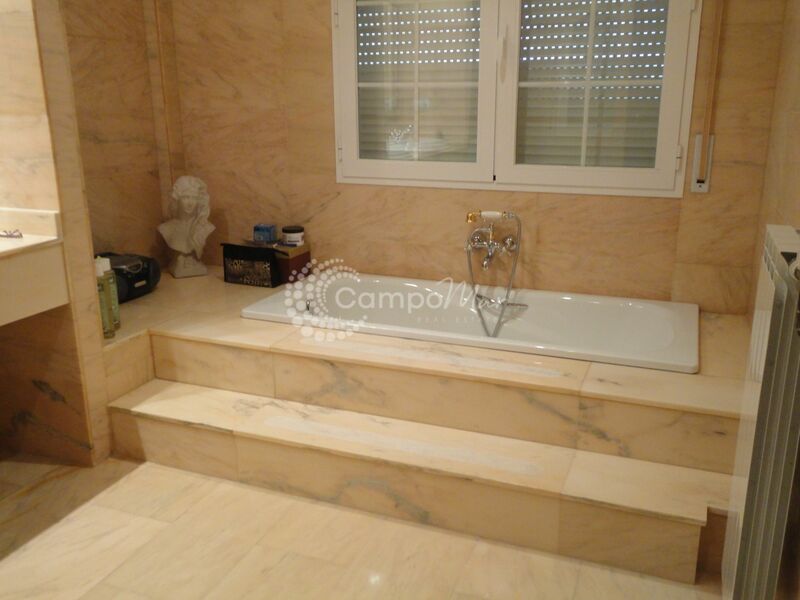 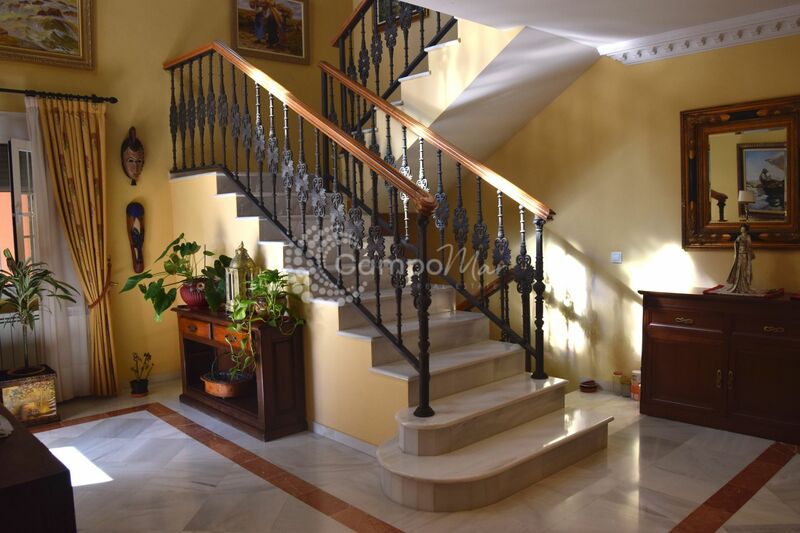 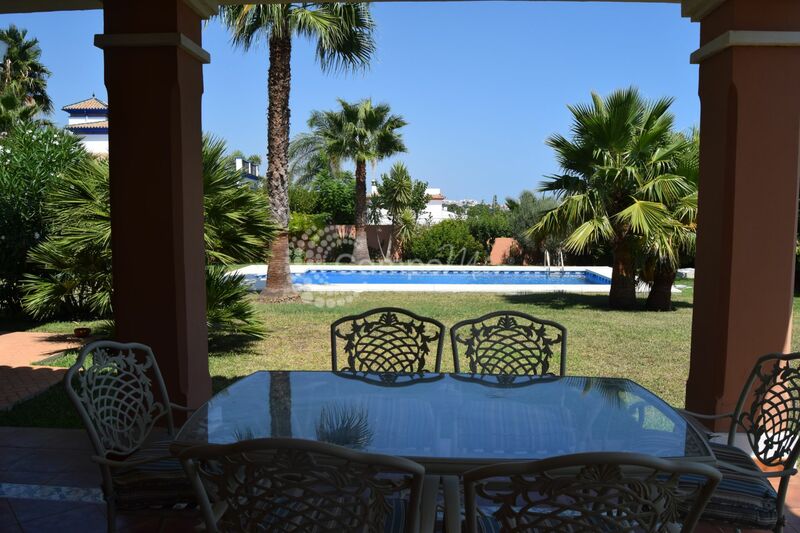 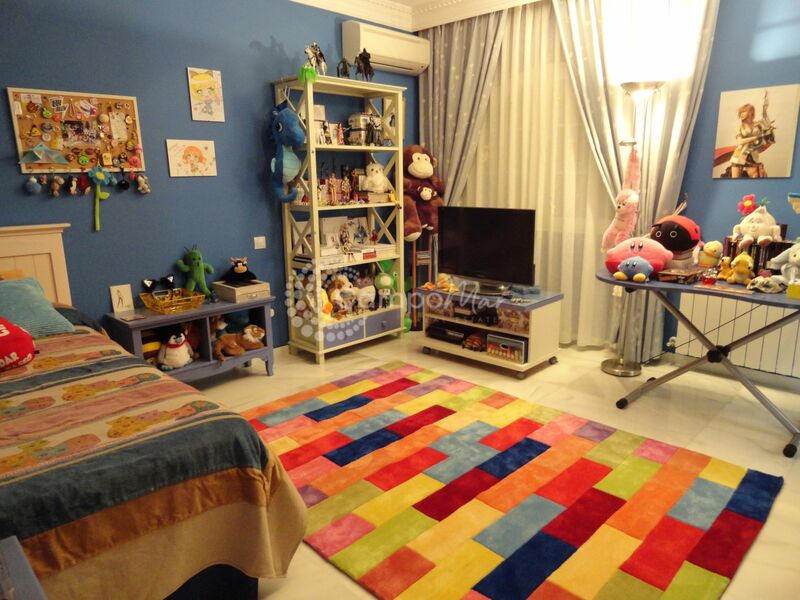 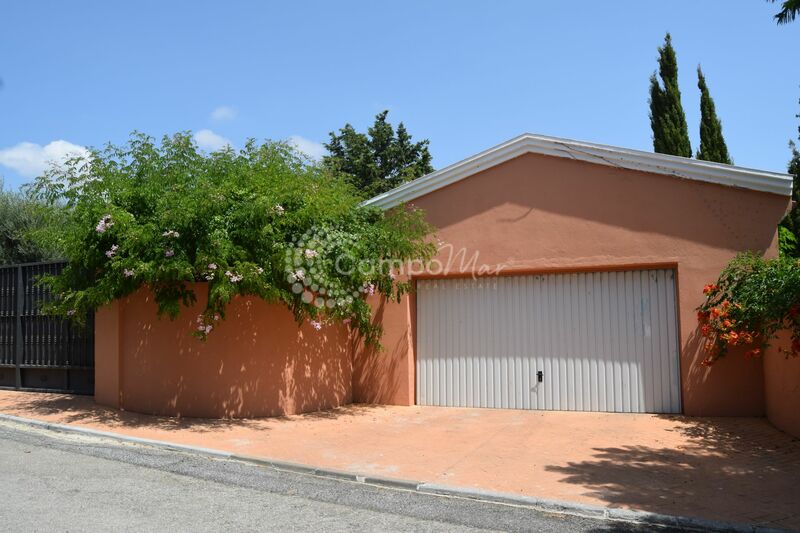 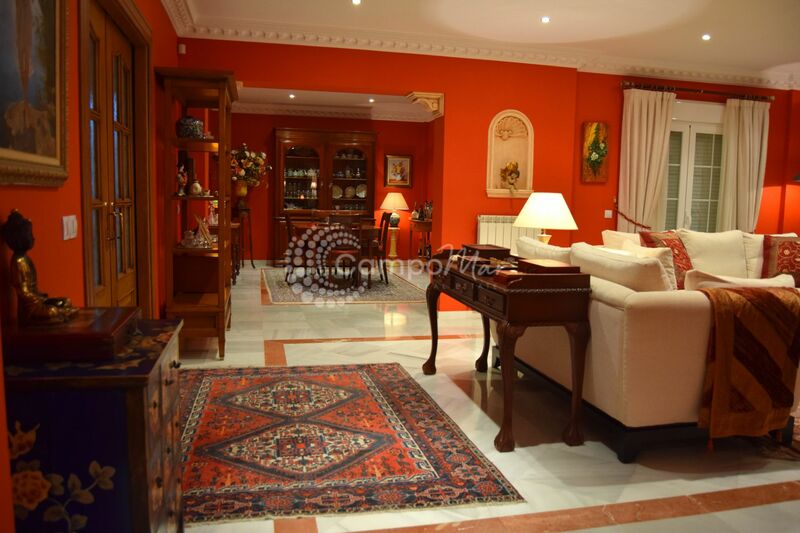 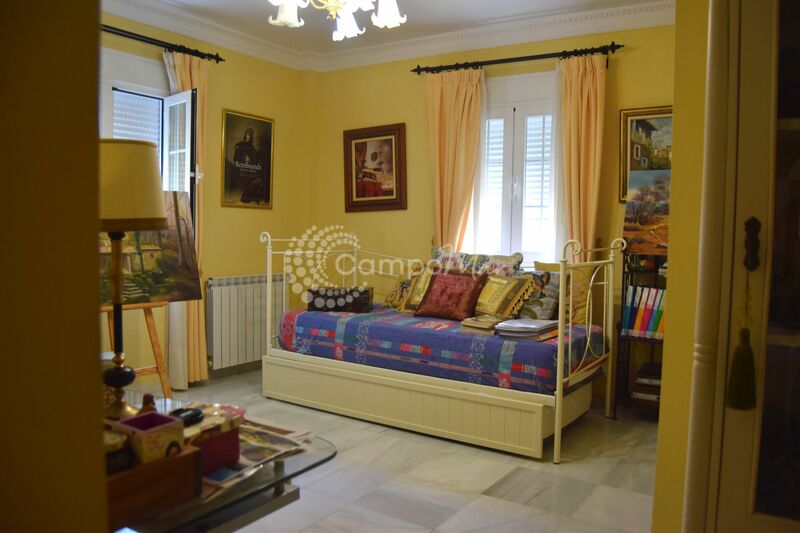 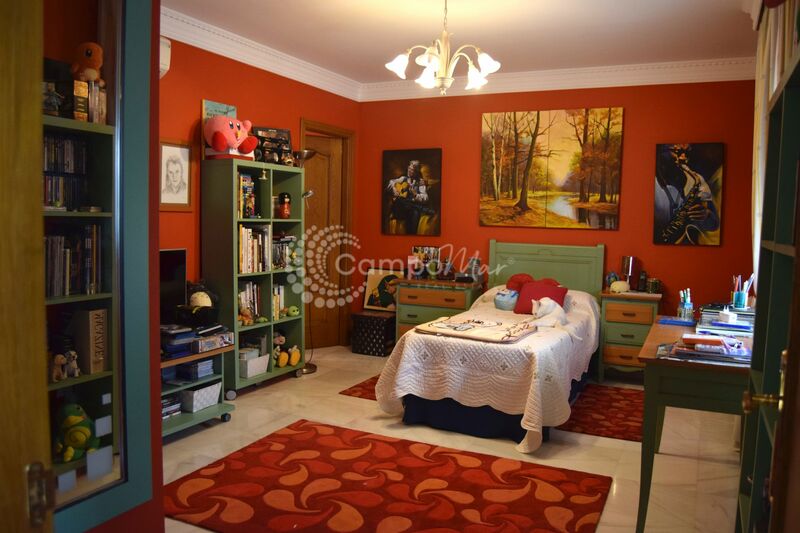 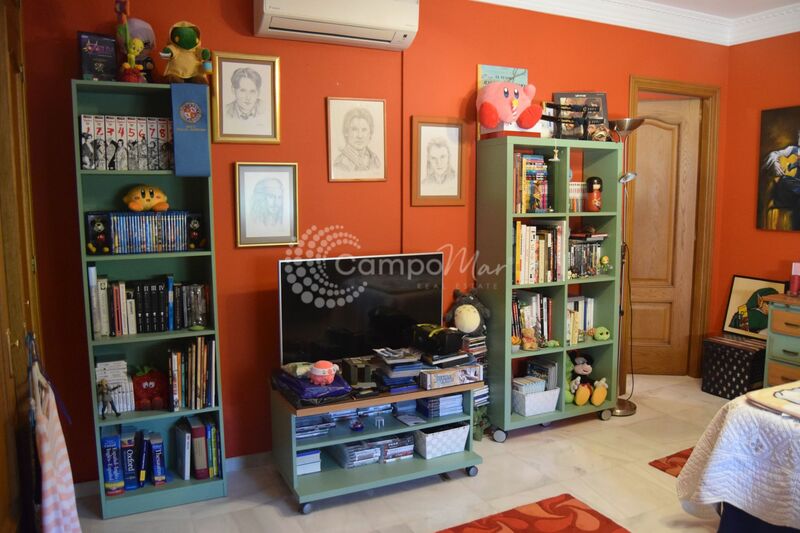 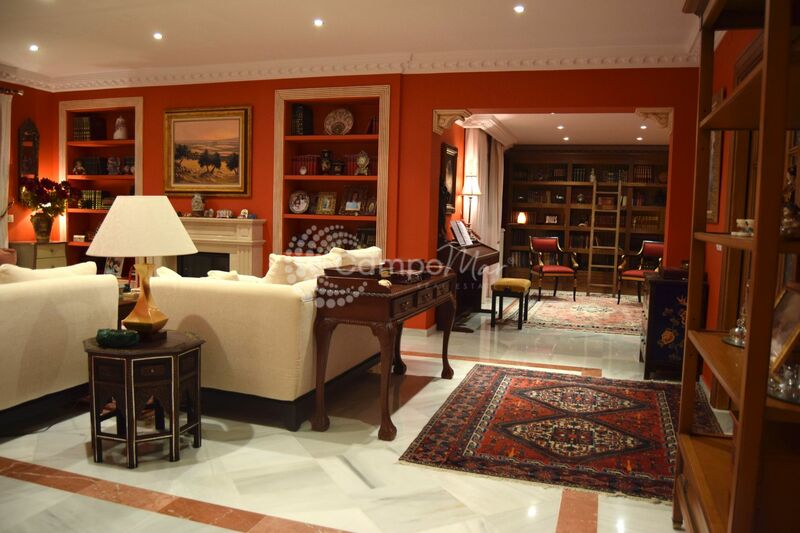 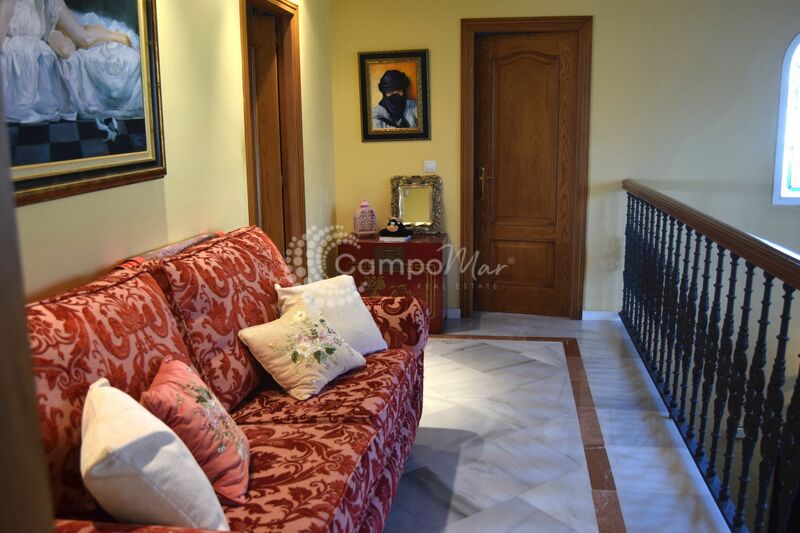 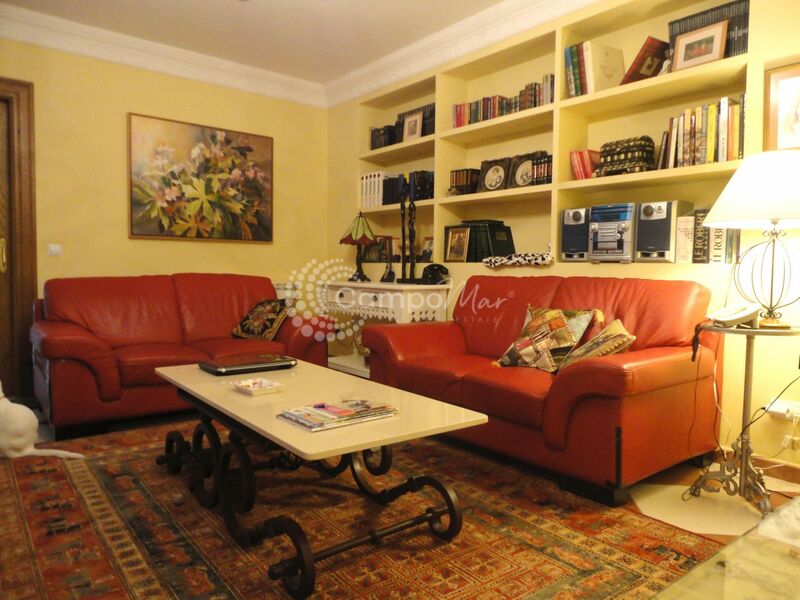 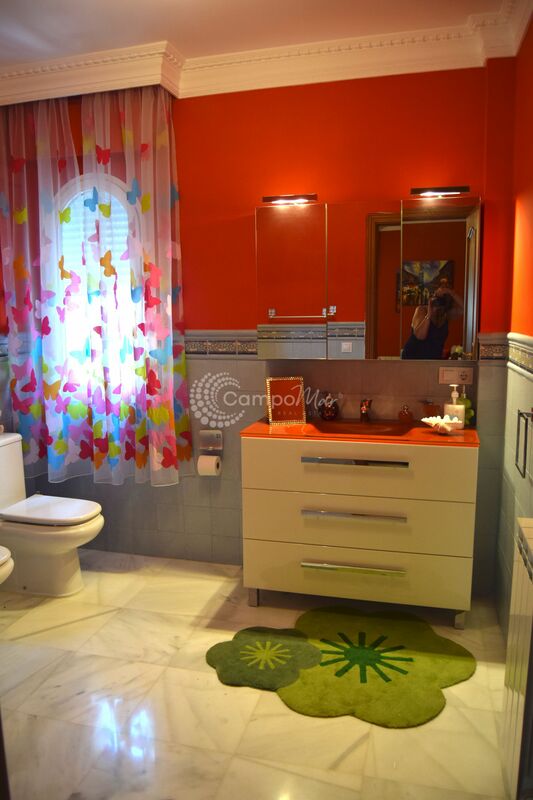 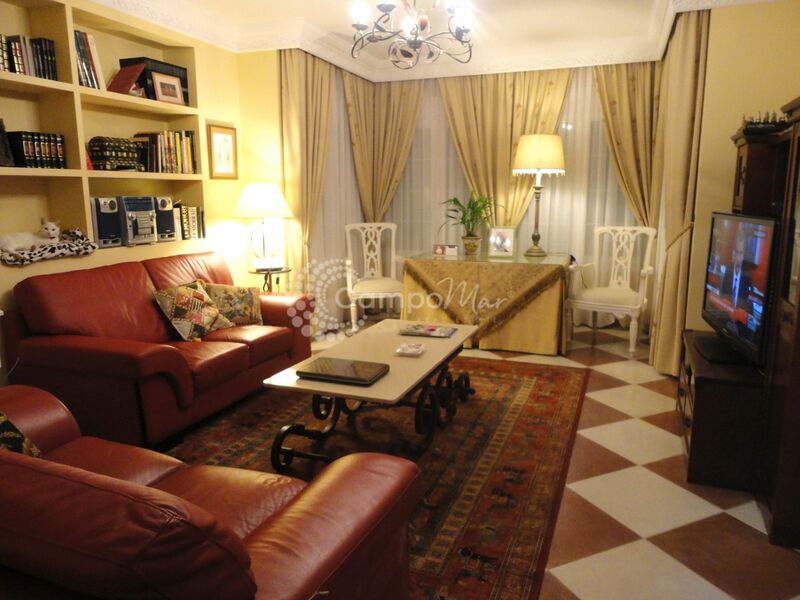 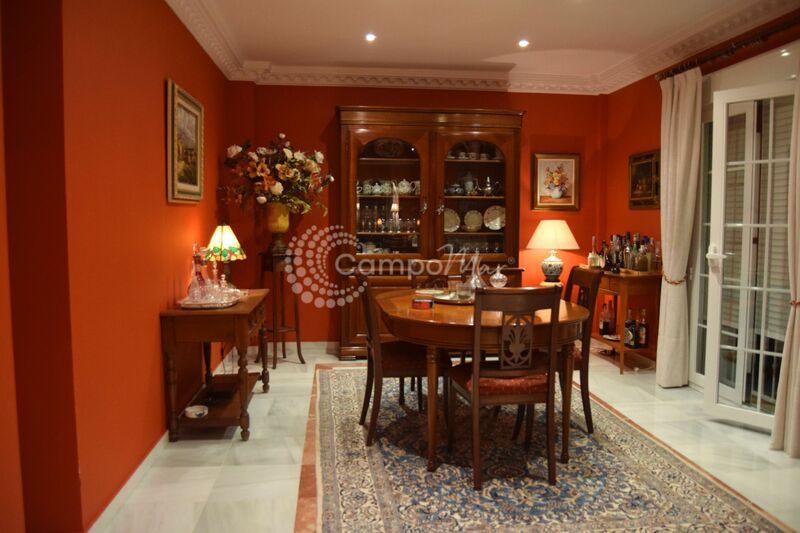 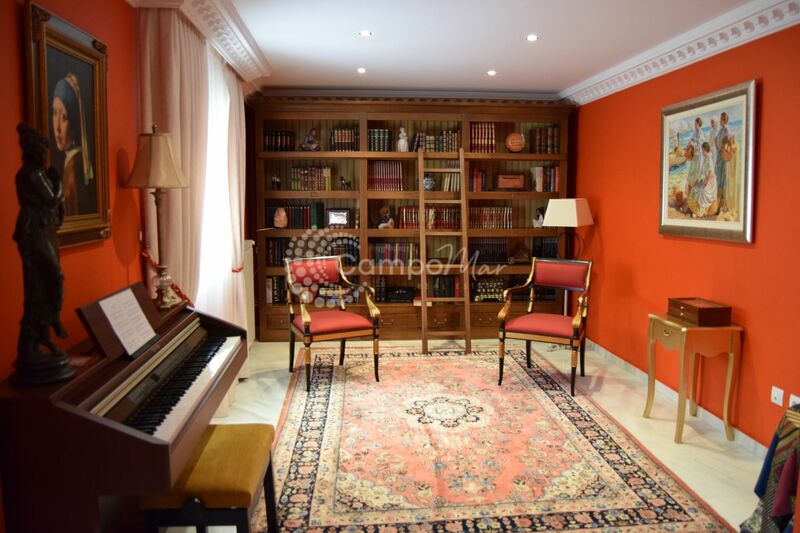 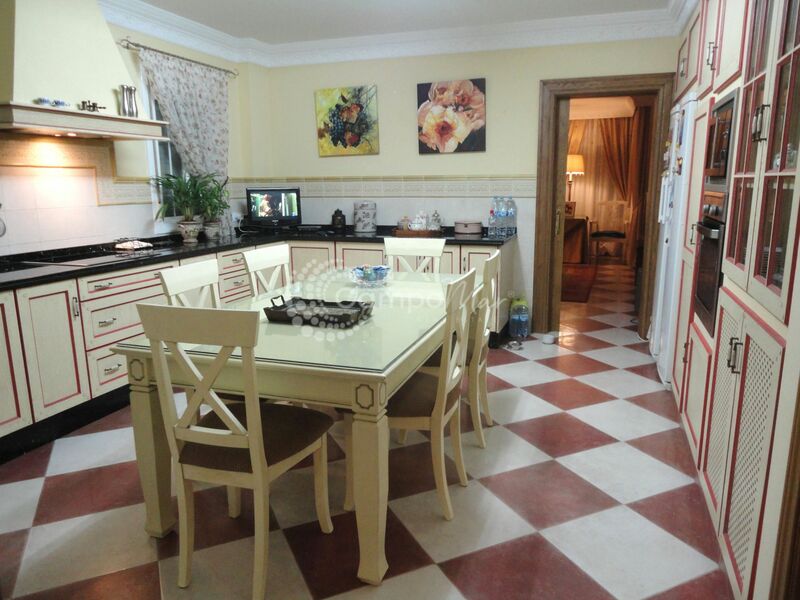 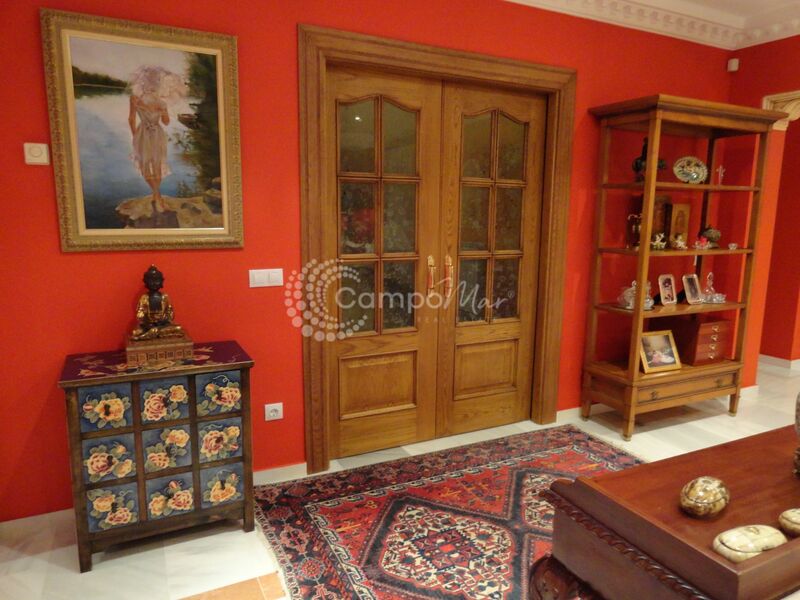 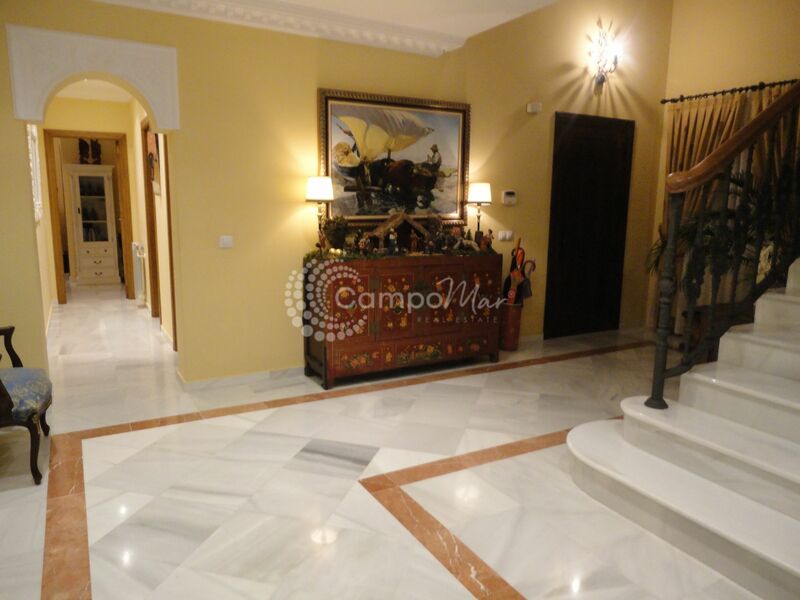 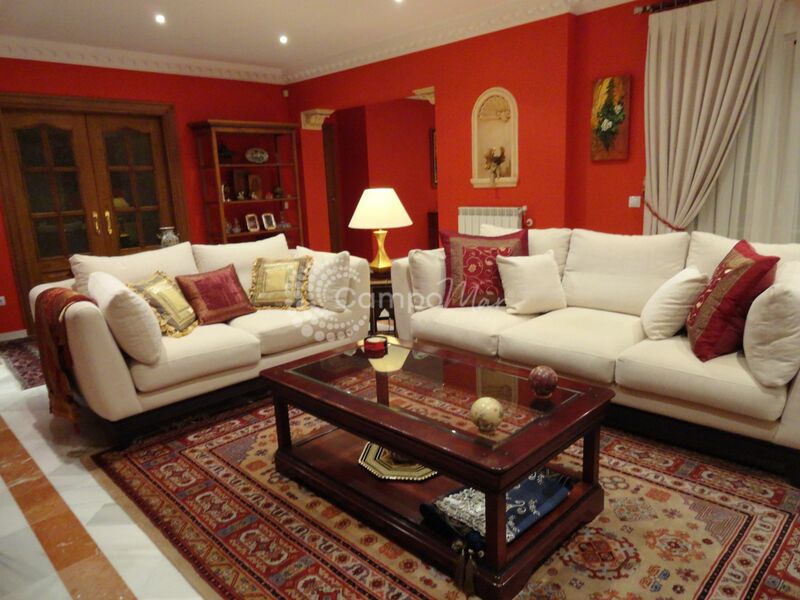 Ideal for families, quiet and private area and a few kilometers by car from the famous Estepona. 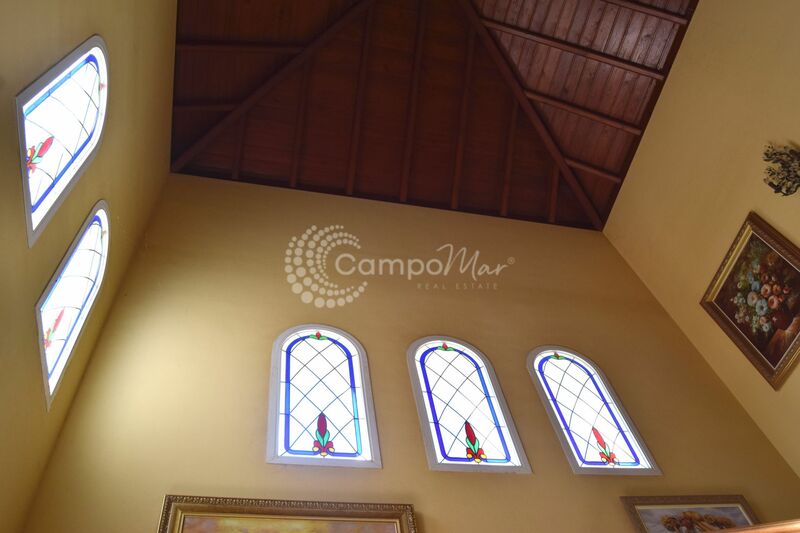 Do not hesitate and make your visit.